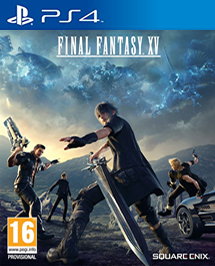 Final Fantasy XV 15 - PS4 PlayStation 4 game with manual. UK PAL. Fast dispatch!